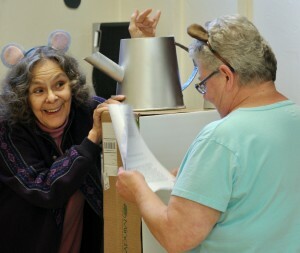 Delores A. Forester pops out to surprise Mary Korthof in a presentation featuring a mouse and a bear. 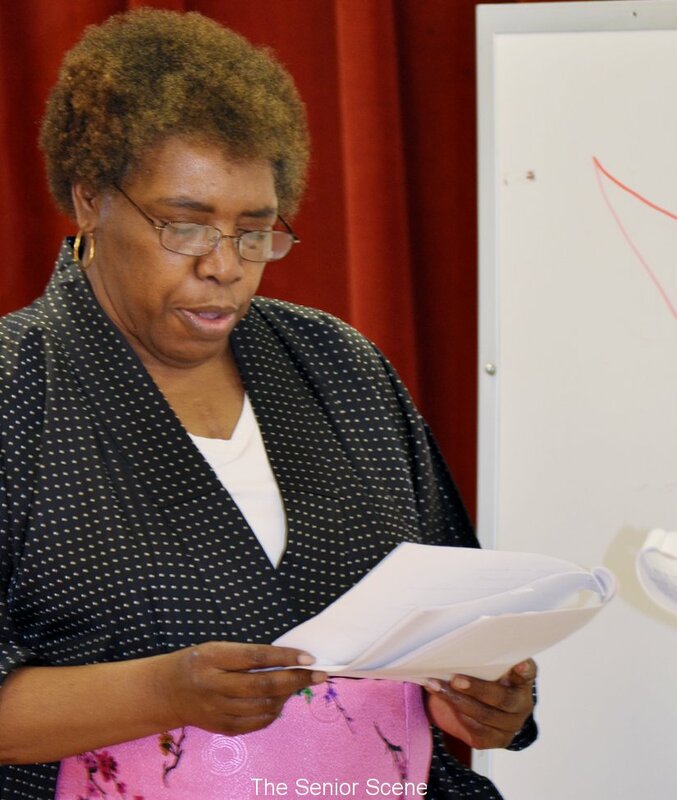 Seeing the positive results, Collins approached Michelle Williams, Lighthouse Activity Center Supervisor, with the idea of implementing the program there. 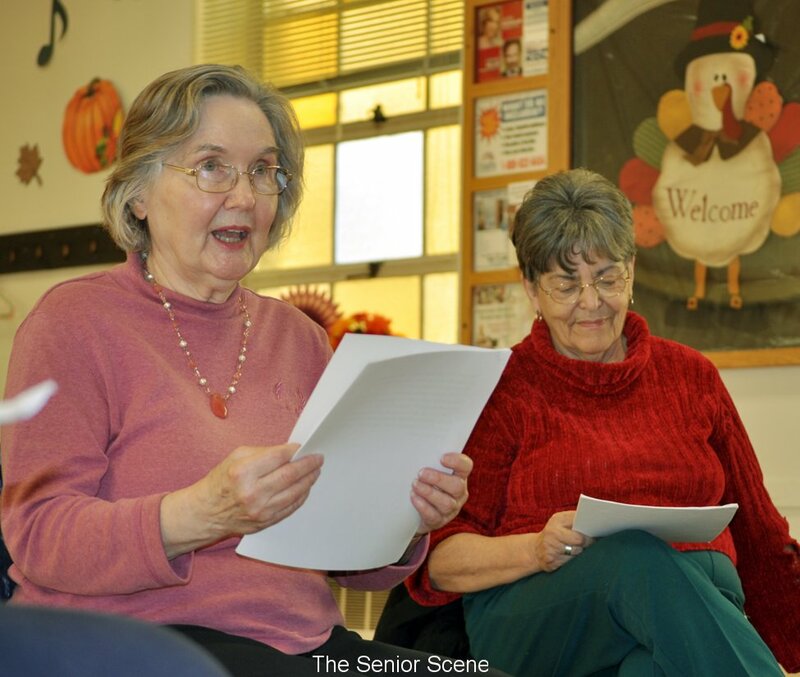 Seniors who participate in the program at Lighthouse are extremely enthusiastic about reading the plays and getting into the act. Clamoring for lead parts, they perform on a regular basis and have a large following of folks acting as the audience, an important part of the production. 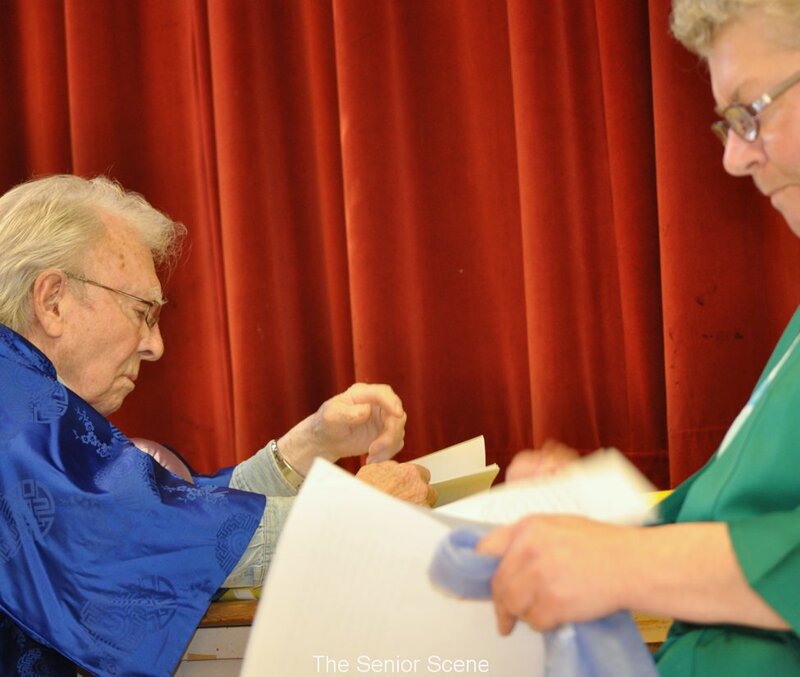 Reader Theater is described as a dramatic presentation of written work in script form. 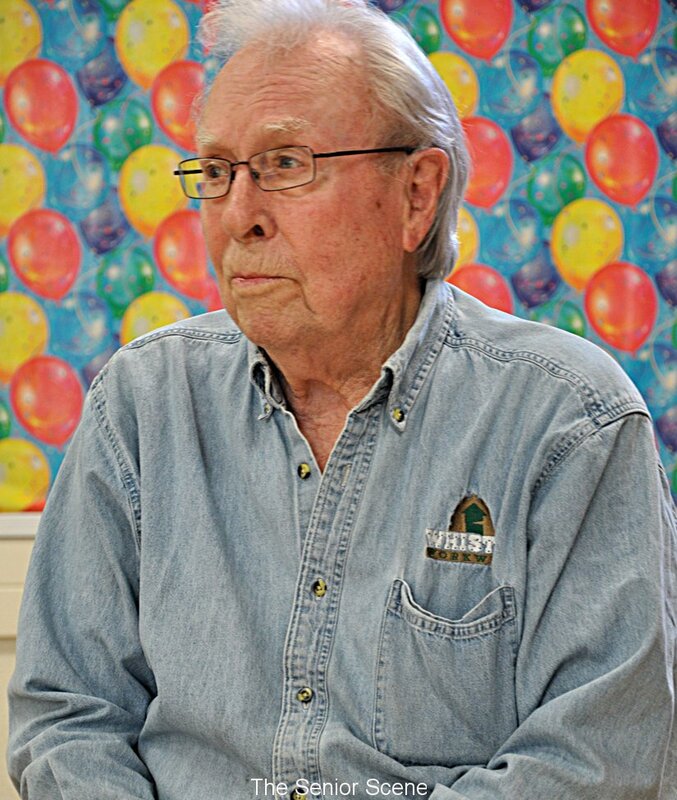 Collins uses children’s stories and turns them into scripts, improvising to keep things inexpensive. No memorization is required and costumes are not necessary, although the folks at Lighthouse like to bring items from home to enhance their performances. 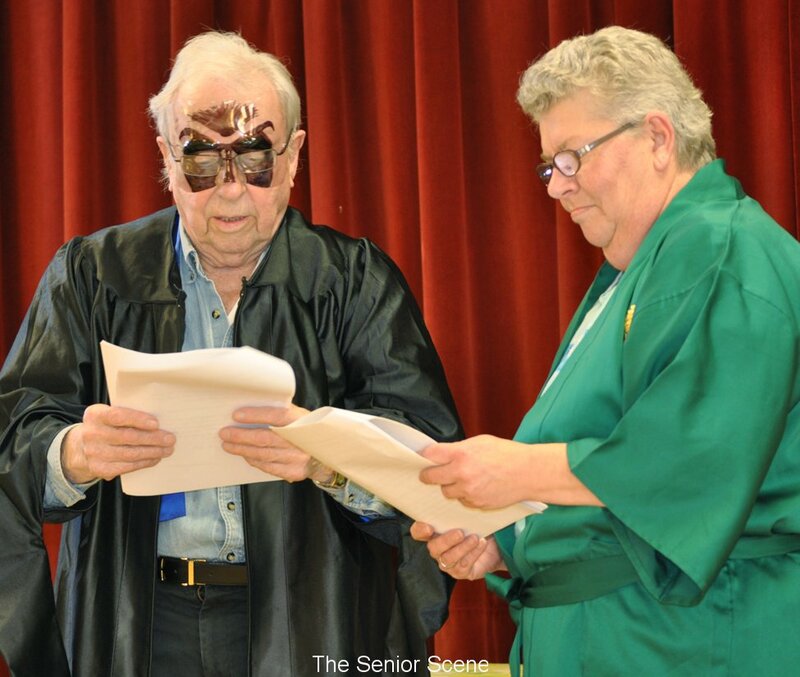 Reader Theater is used throughout grade schools to help students improve their reading skills, but at Lighthouse it gives adults a chance to act out, become more involved and release their inner child. The focus is on reading the text with expressive voices and gestures. 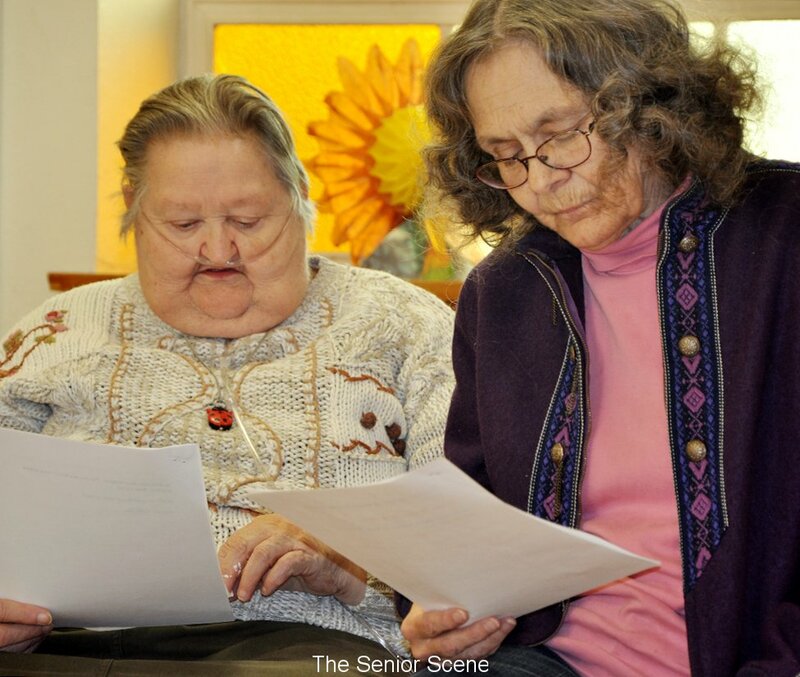 The actors at Lighthouse have that part down pat, using voice inflection and humor. 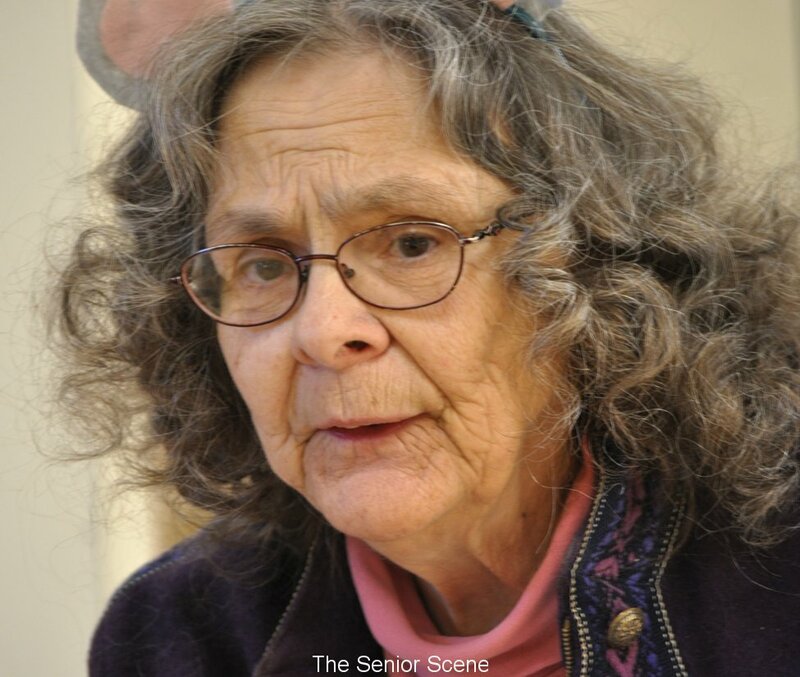 At a recent performance, Delores Forester played the part of a doctor and came equipped with a hat, a meat thermometer as a prop and band aids, which were actually gum, that she passed out to audience members. 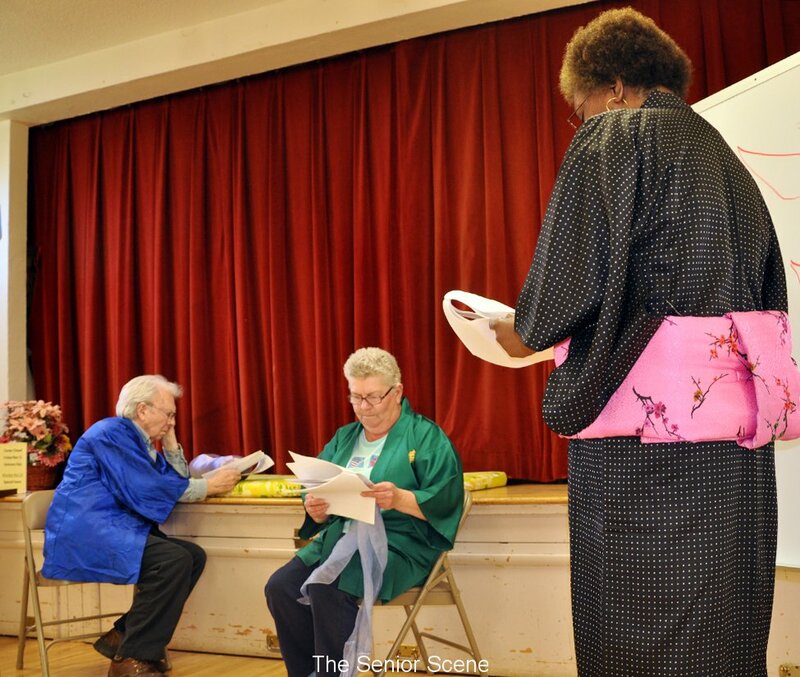 The play the group read was “The Boy who was Followed Home,” adapted from a story written by Margaret Mahy. Collins called the adaptation “The Man who was Followed Home.” The readers were anxious to perform as they trooped in holding props and stood in a child’s rubber swimming pool. More Information: Being a ham is perfectly acceptable but if you don’t want to act, you can also be involved in staging, rehearsal and the performance. 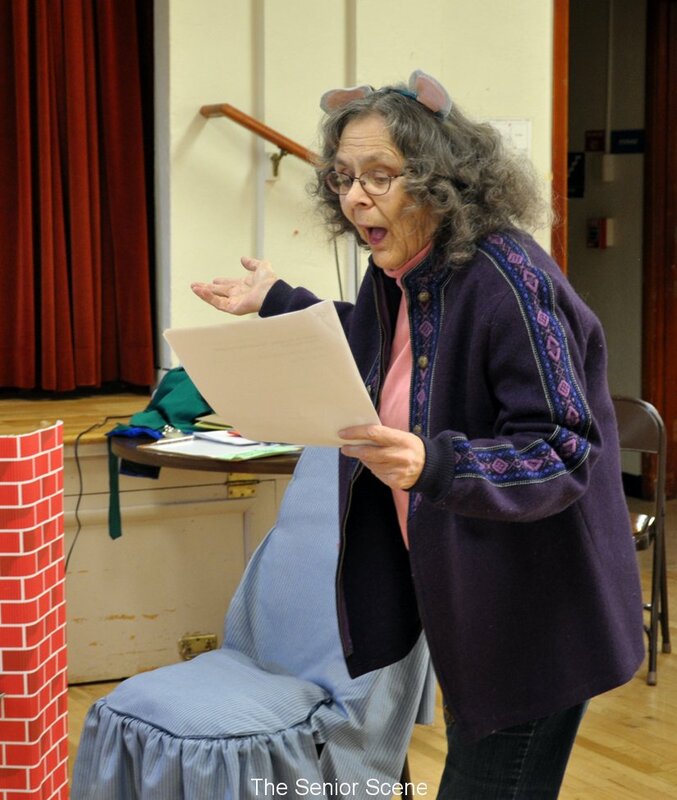 Reader’s Theater meets on Tuesdays from 12:45 to 2 p.m. Everyone is welcome. No acting experience necessary. Call Michele for more information 591-5080. Log in | 80 queries. 3.018 seconds.